May 16, 2014, is the day we observe the multitude of efforts taken to protect our nation’s endangered species, as well as diverse habitat that sustain them. That’s right, it’s Endangered Species Day. 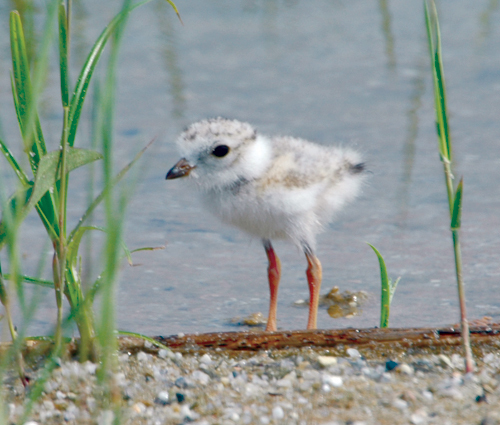 December was the 40th anniversary of the Endangered Species Act, a federal law designed to protect and restore the many imperiled populations of fish, wildlife and native plants of our nation. For many species, such as the Delmarva fox squirrel or Jesup’s milk-vetch, being listed on the Endangered Species Act was crucial in conserving rare and at-risk species. But despite our successes, these species continue to face threats around the globe ranging from climate change and rising sea levels to habitat destruction and the spread of invasive species. There are many events throughout the Atlantic Northeast to celebrate, such as Franklin Park Zoo this Saturday, May 17. At these zoos, you can see endangered species first hand, such as jaguars and Mexican gray wolves, among other species. If there’s an event happening nearby, I encourage you to check it out! For a complete list of Endangered Species Day events, look here. 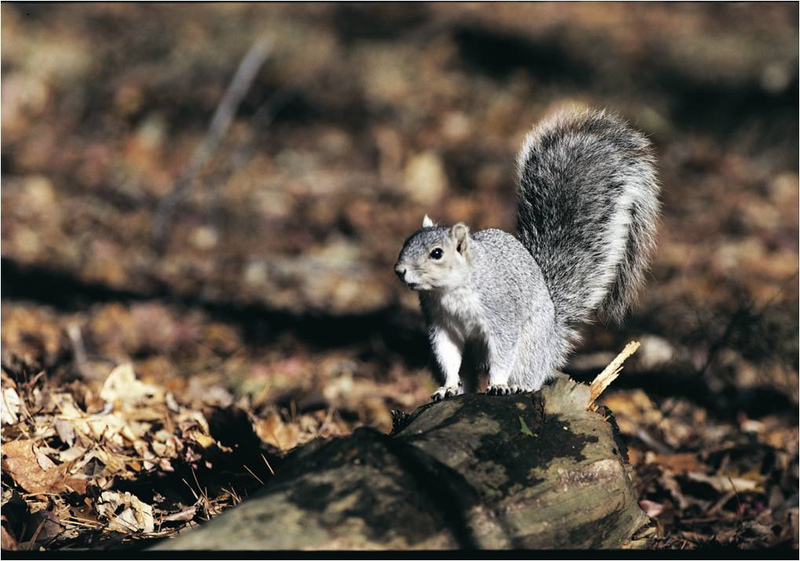 Pictured here, Delmarva fox squirrel can easily be mistaken for its cousin, the eastern gray squirrel, but the former has a bushier tail. via USFWS. One simple way to celebrate Endangered Species Day this year would be to educate a friend or family member about the dangers that these threatened species face, not just on May 16, but every day. This year, the winner of our Endangered Species Day Art Contest is Amy Feng, of Livingston, New Jersey, with her painting of a sea otter. Congrats Amy! And after you’ve enjoyed the Endangered Species Day festivities, don’t forget to keep endangered species on your mind throughout the calendar year. This entry was posted in Endangered Species and tagged delmarva fox squirrel, endangered species day, esa40, is it a fox or is it a squirrel, jesop's milk-vetch, pictures of sea otters, piping plovers, plants with strange names, thomas barnes, tom barnes on May 16, 2014 by thomascharlesblog. 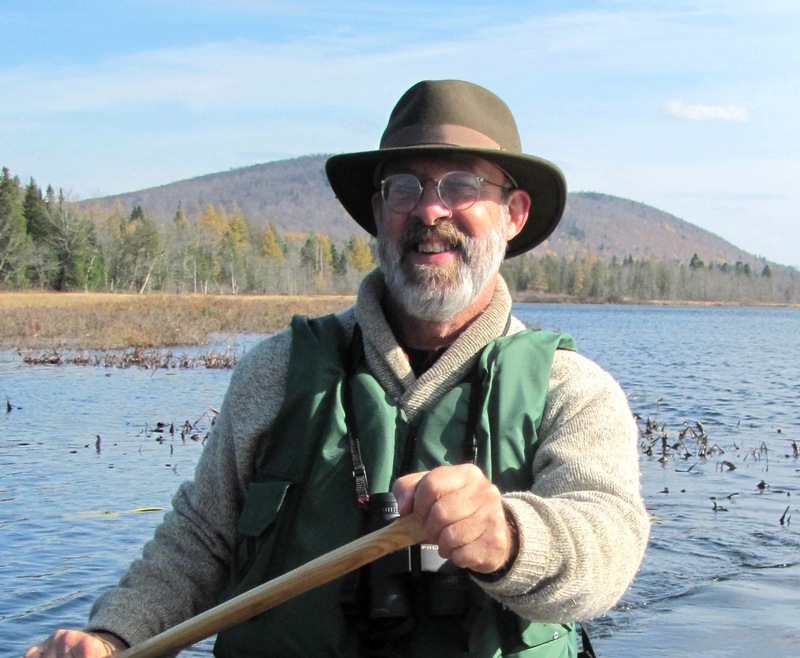 Today you’re hearing from writer Charles Fergus, who manages www.newenglandcottontail.org, www.youngforest.org, and www.timberdoodle.org for the Wildlife Management Institute. 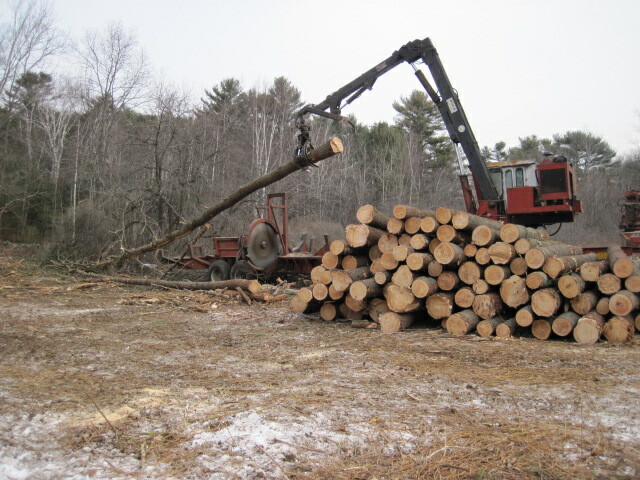 Saws whined and trees thumped the ground as loggers harvested oaks and pines. Using shovels, digging bars, and plenty of elbow grease, volunteers planted native shrubs in old fields of the Rachel Carson National Wildlife Refuge in Maine. 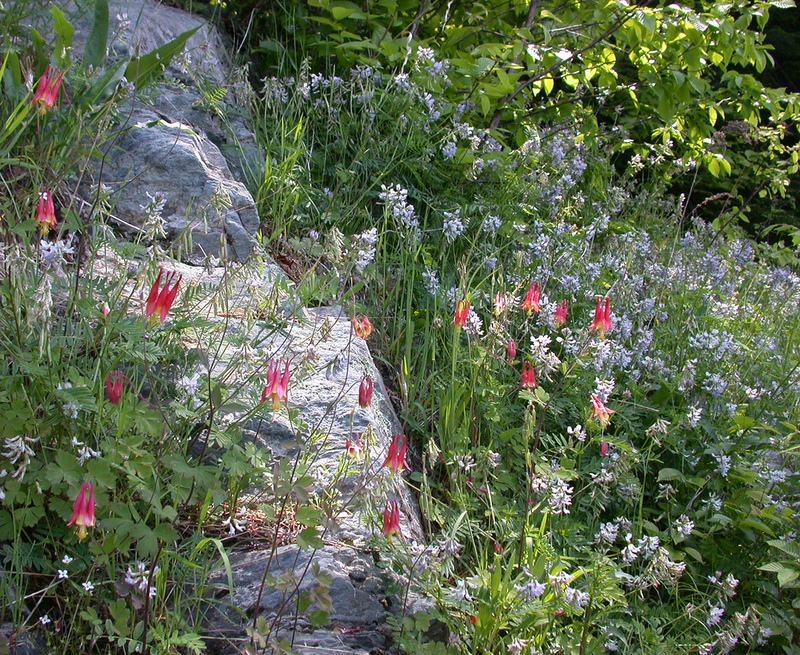 These efforts are creating much-needed young forest homes in the Pine Tree State for the rare New England cottontail (Sylvilagus transitionalis) and a host of other wild creatures, from tiny flycatchers to furtive bobcats. The New England cottontail once thrived in the brushy thickets along rivers and coastlines, and was also abundant as abandoned farms grew into young forest in the early to mid-20th century. Then, increased development and reforestation caused the rabbit’s population to plummet as the thick habitat it needed became increasingly rare. Now, the New England cottontail is a candidate for protection under the Endangered Species Act, and is already protected as endangered by the State of Maine. The U.S. 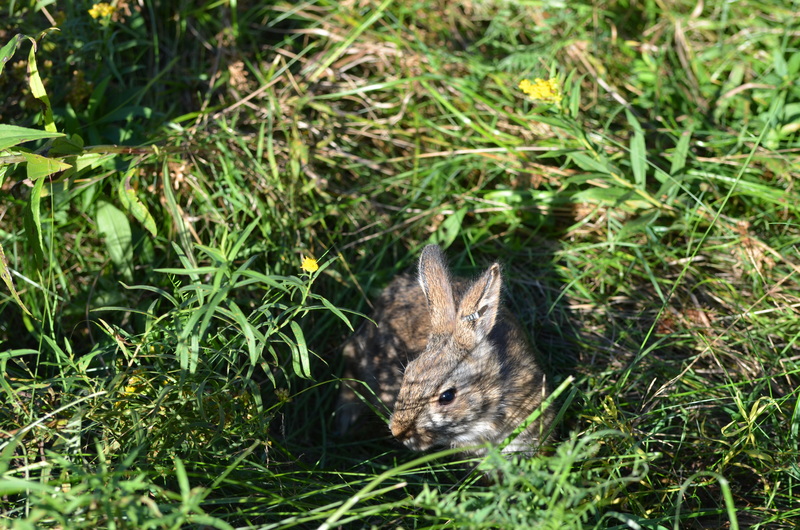 Fish and Wildlife Service’s Rachel Carson National Wildlife Refuge, with support from the Defenders of Wildlife Volunteer Corps and the National Fish and Wildlife Foundation, manages almost 100 acres (40 hectares) of habitat for the rabbit. Work takes place in the Brave Boat Harbor Division and Upper Wells Division in York County, as well as in the Spurwink River Division in Cumberland County. At Brave Boat Harbor and Upper Wells, trees had grown too mature to provide suitable habitat for the cottontail—their leafy crowns cut off sunlight, causing ground-covering food plants to die off. Leaving plenty of other middle-aged forest, trees were harvested on less than five percent of the forest as part of an effort to manage young forest across 25 acres (10 ha). The area is now growing into a dense thicket, which is ideal habitat for the cottontail which needs places to hide from and escape predatory birds. 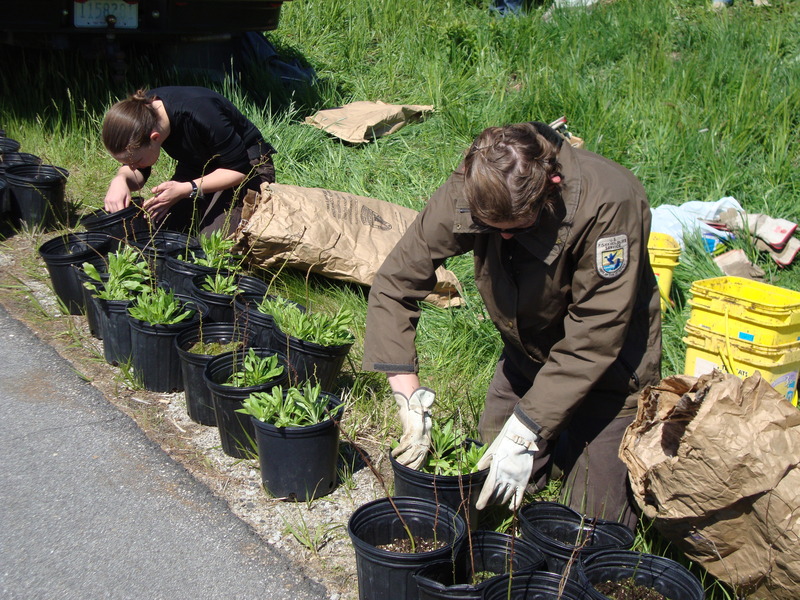 To add habitat next to the cleared trees, volunteers planted native shrubs including juniper, staghorn sumac, Virginia rose, and three kinds of dogwood. …Keep reading this story! This entry was posted in Blog entries, Endangered Species, Habitat restoration, National wildlife refuges, Partnerships and tagged endangered species, esa 40, esa40, habitat restoration, new england cottontail, Rachel Carson National Wildlife Refuge, young forest on January 3, 2014 by usfwsnortheastblog. Check out our endangered species infographic! Download a PDF or high-resolution version of this infographic. Did you miss our ESA anniversary posts? 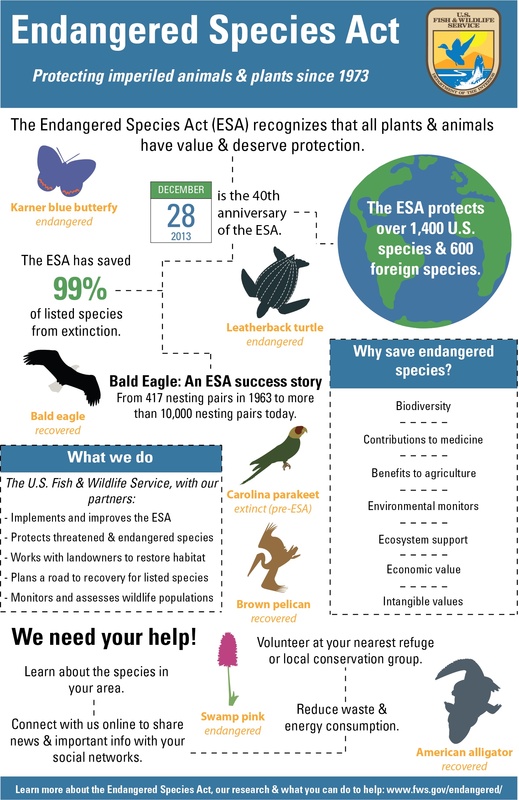 This entry was posted in Blog entries, Endangered Species and tagged endangered species, endangered species act, esa 40, esa40, infographic on December 30, 2013 by usfwsnortheastblog.